Mario Draghi is calm about the volatility in government bonds. The European Central Bank president doesn’t share the American fixation with equities. Commodities are out of his control. But an overly strong euro could nip budding inflation. He’ll be watching FX trends closely. 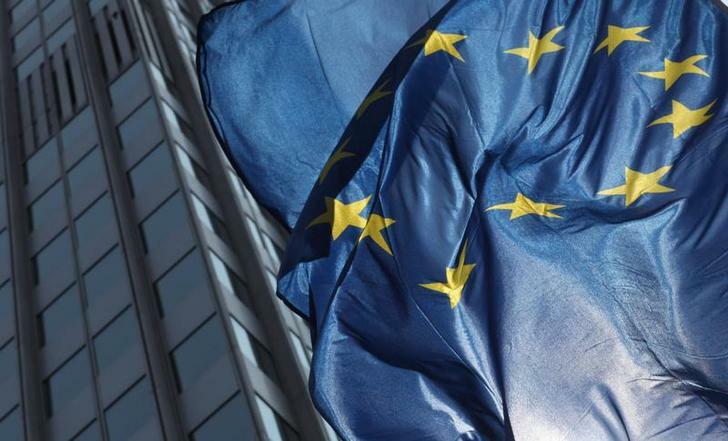 The flag of Europe is pictured in front of the ECB headquarters in Frankfurt, August 4, 2011. A trade-weighted measure of the euro’s value rose to 93.3906 on June 5 from 89.5358 on April 15.